SNAFU! : Sisu GTP 4x4 wins in Latvia? Sisu GTP 4x4 wins in Latvia? According to Latvian MoD the evaluation process of offers submitted in the tender for new high-mobility armoured 4x4 tactical vehicles has concluded. Riga now awaits its decision to come into force, before officially announcing the preferred bidder. 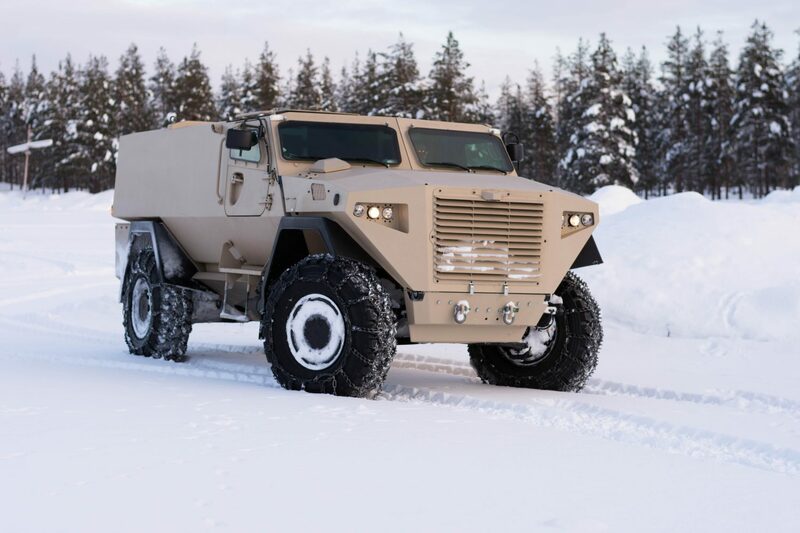 The Finnish company Oy Sisu is considered to be the winner of the Latvian tender with the Sisu GTP 4x4, as stated by local media. 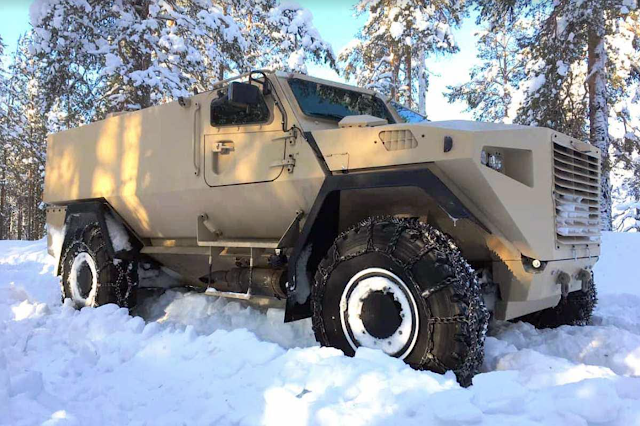 According to unofficial sources within the MoD, Oy Sisu's GTP 4x4 has been selected as the preferred platform, out-competing rivals such as AM General’s HMMWV, Paramount Group’s Marauder LAV and Otokar’s Cobra, which also took part in the final phase of the testing process back in May. 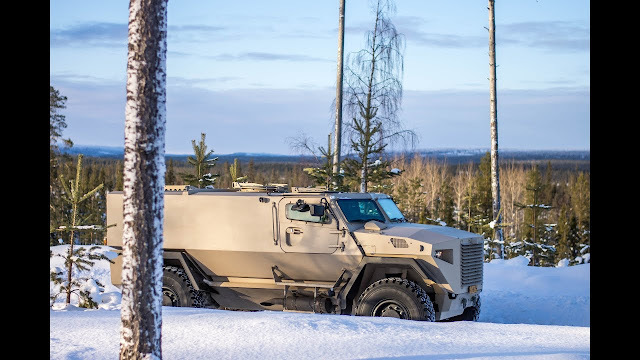 Tests were conducted in near combat training conditions and served the purpose of verification, if proposed platforms comply with technical requirements of Latvian armed forces. This information has already been confirmed to Shephard by the Latvian MoD: 'The [MoD] can confirm that Procurement Committee has finished its work regarding the evaluation of submitted offers', said Latvian MoD spokesperson. However, the spokesperson also underlined the fact, that 'according to the Latvian legislation, the appeal period has started during which all tenderers can submit their complaints', adding that 'the MoD will provide more detailed information regarding results of Negotiated Procedure when the results will be officially in force'. At this time it is unclear how many vehicles will be procured or what will be the final budget appropriation for the acquisition. It is expected that 'the amount of vehicles and the budget will be specified in further negotiations with the tenderer', said the spokesperson. Why are these smaller countries having to buy gear when every major NATO member has surplus stuff sitting collecting dust?